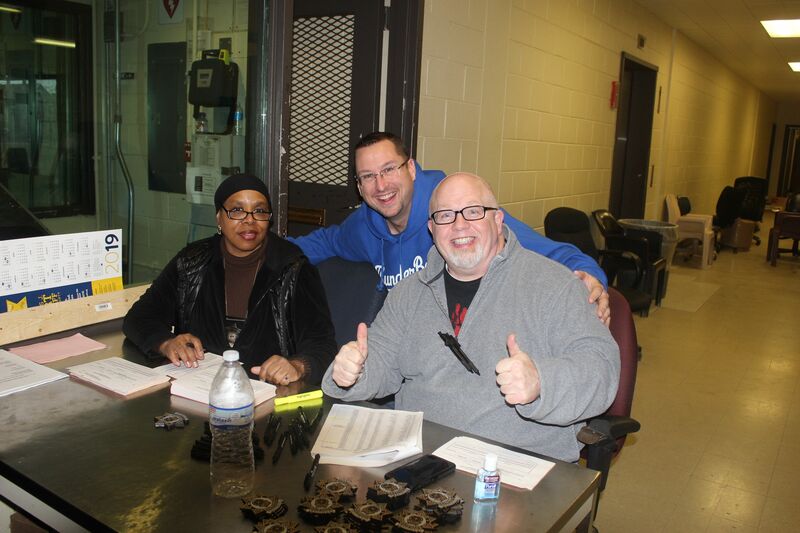 Home » Cook County » Happy 10-Year Teamster Anniversary CCDOC Members! Happy 10-Year Teamster Anniversary CCDOC Members! Today, April 1, marks the 10-year anniversary of the Cook County Department of Corrections members becoming certified Teamsters! Congratulations CCDOC members and thank you for making our union Teamster strong!